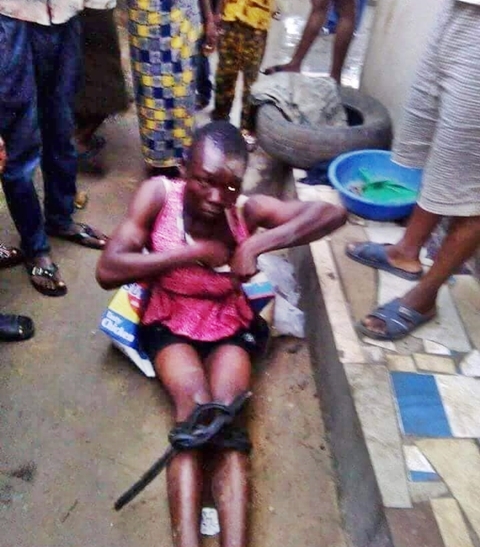 Residents of the Omuchi Igwuruta area of Port-Harcourt, the Rivers state capital, have apprehended a young man while allegedly trying to abduct school children in the area. 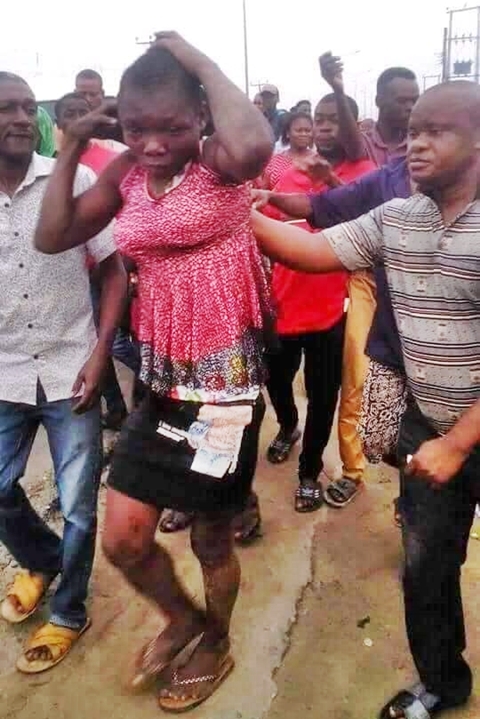 The young man disguised himself and dressed like a lady in order not to attract attention to himself and to allegedly perfect his evil plans. When caught, he reportedly confessed that he was sent to kidnap little school children in the area. He was later handed over to the Police in Igwuruta for necessary action.